It is often said that love is not an exact science and, mostly, it seems accurate. Love depends on a number of factors, and we simply cannot comprehend some of them. Scientists have shown that love has to do not only to physical attractiveness but also, attraction to personality and “Chemistry” chemical attraction. 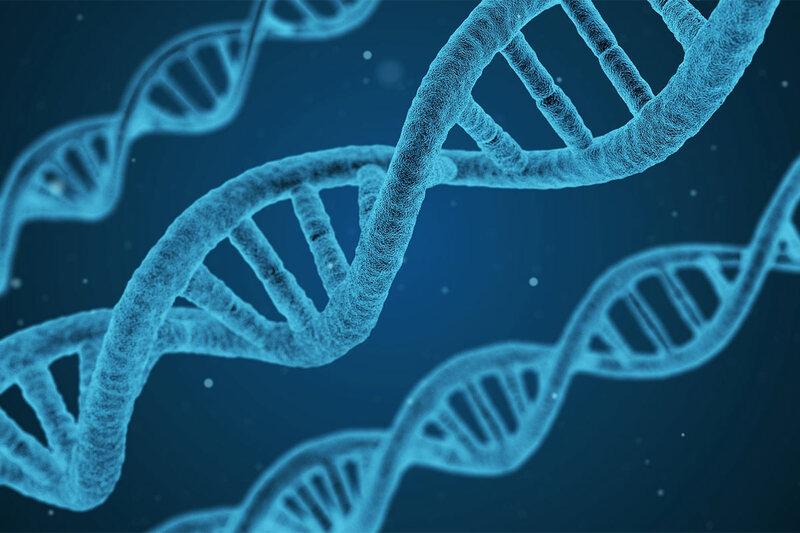 DNA Romance uses the genetic information of its users, which is obtained from DNA testing services that they have used before or, alternatively from other direct to consumer DNA tests, including 23andMe, Ancestry.com, FamilyTreeDNA, MyHeritage, or several others on the market. DNA Romance is run and owned by people with vast experience and background in this field, four of the owners hold PhD’s and the CFO cofounder Judith Bosire has two Master’s degrees. DNA Romance is taking a new approach to the world of matchmaking and will appeal to people who are regular users of dating and matchmaking sites, or those people with wanting to predict more elements of human attraction before they meet in person.